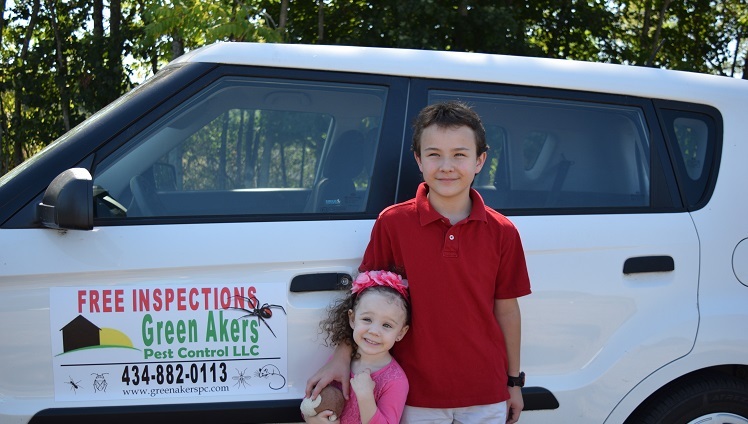 At Green Akers Pest Control, we are confident you will be happy with our quality of work and the exceptional customer service that we provide in Roanoke. 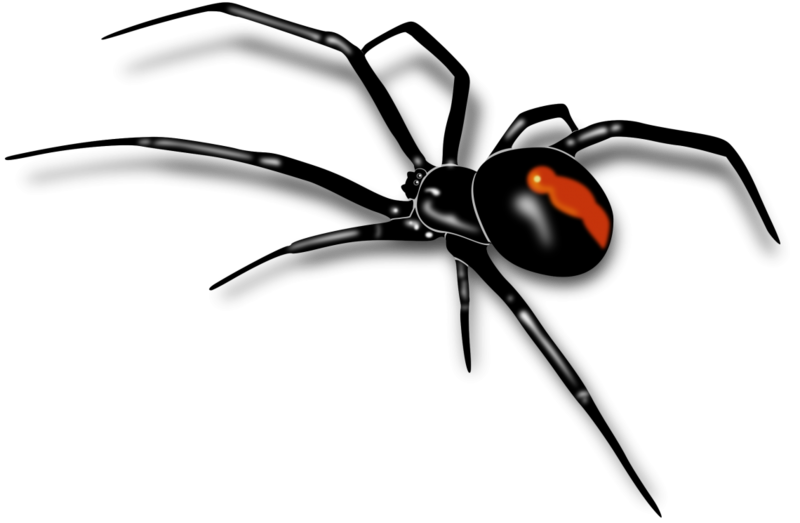 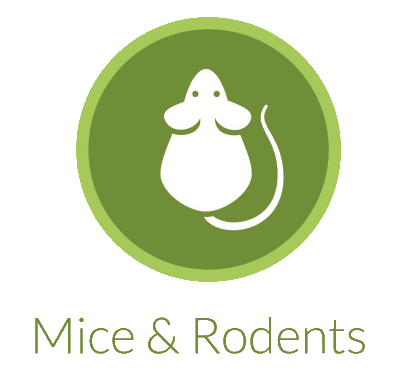 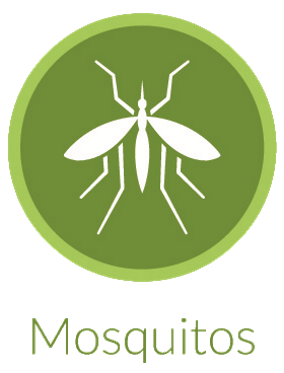 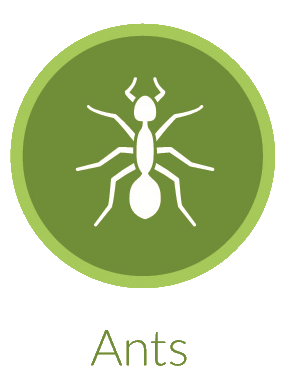 Whether you’re wanting to eliminate your pest problem or preventing one, we’re here to help! 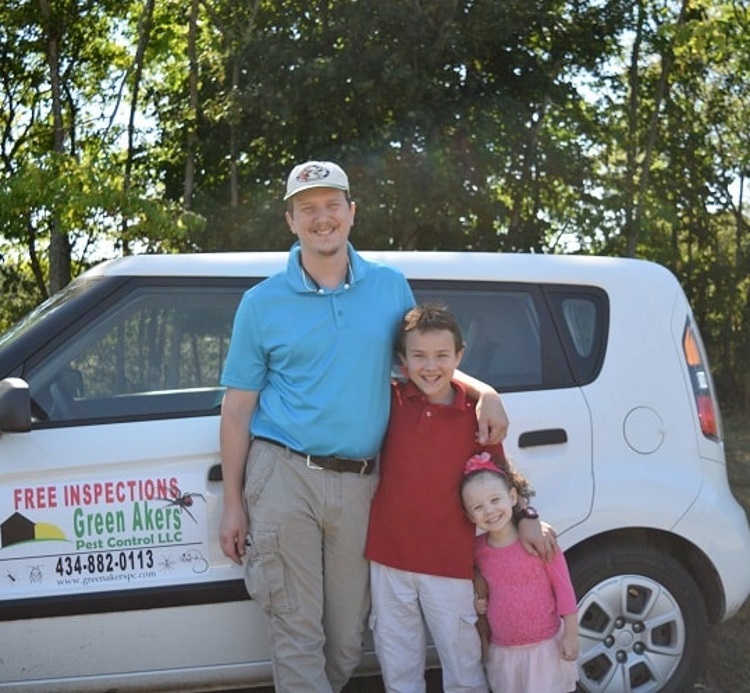 Trusted technician Jason Akers goes into the details of his early beginnings and overcoming his fears to become one of the best exterminators in Roanoke, VA. Jason also shares his love for the pest control business and for his customer’s along with his dedication to client satisfaction and their peace of mind. 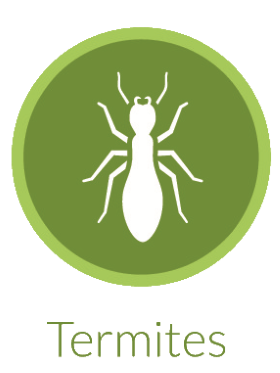 His goal is to help everyone he possibly can with his gifts as a competent pest specialist.